Established at Beautiful Savior Lutheran Church (BSLC) in 1983, Beautiful Savior Lutheran School expanded to two locations under the direction of the School Board, who are elected by the BSLC Voters Assembly. The School Board determines operating policies of BSLS. Beautiful Savior Lutheran School is an independent Nursery through Grade 8 School promoting academic excellence in a faith-based environment. Our purpose is to provide a Christ-centered education for children, so that they may grow spiritually, academically, emotionally, physically and socially to become strong, confident and competent adults. 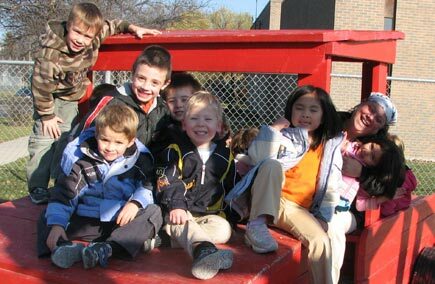 Children at Beautiful Savior Lutheran School receive a quality education in a safe, caring and family-like atmosphere. The class sizes are small, allowing for individualized and specific attention to each child. Children discover and use their own talents and abilities in an environment where students support and encourage one another. The curriculum is taught in accordance with Manitoba Department of Education and the Faculty is fully accredited and experienced. Beautiful Savior Lutheran Church is located at 1541 St. Mary’s Road, just west of the St. Vital Mall in Winnipeg, Manitoba. 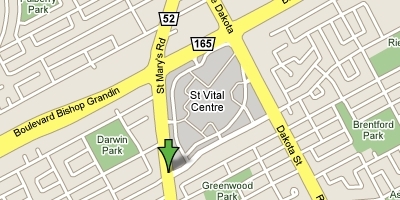 The Beautiful Savior Lutheran Church website is http://www.beautifulsavior.ca.